JNS reports: An Israeli soccer player and the captain of the Iranian national team took to the Internet to show that the people of Iran and the people of Israel do not harbor hate. 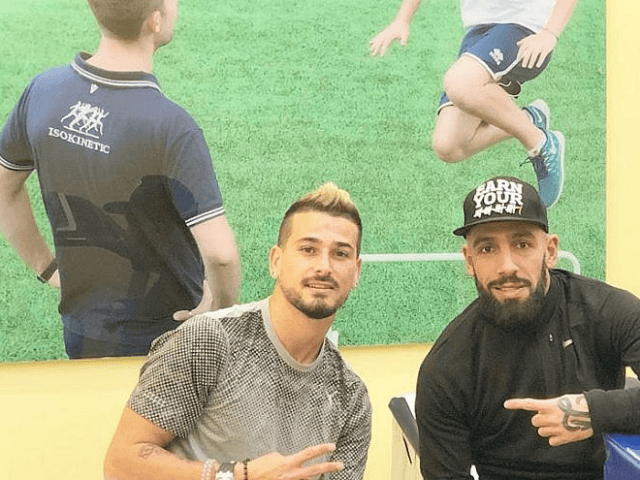 Buzaglo posted a picture of himself sitting on a table with Ashkan Dejagah, Iran’s national team captain. Dejagah refused to play with the German Under 21 team in Israel in 2007, but said he had declined out of fear that he would be jailed by the regime if he ever went back to Iran.